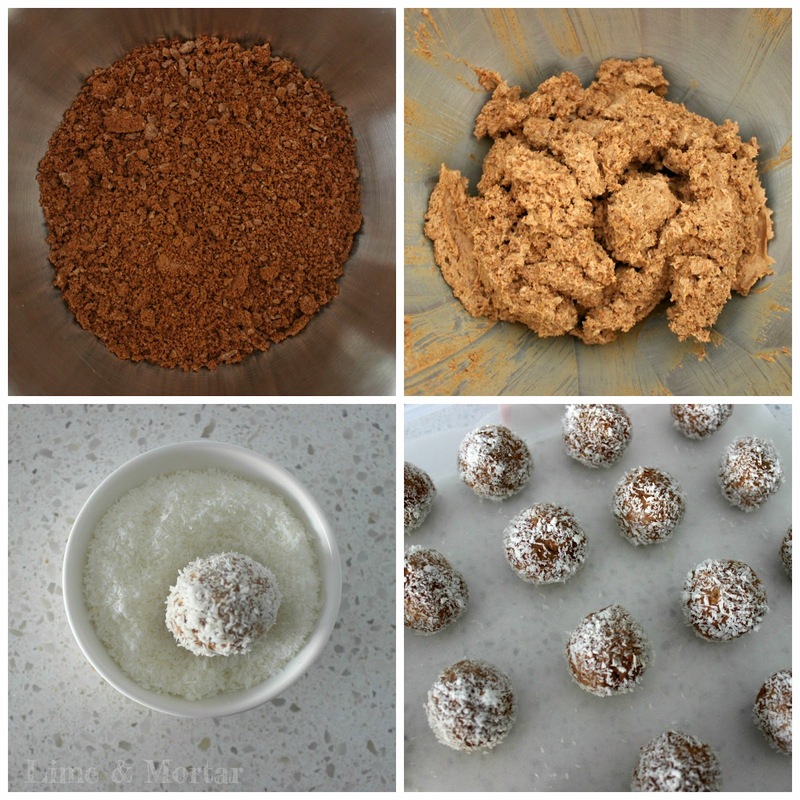 This is such a simple recipe and the end result is delicious! 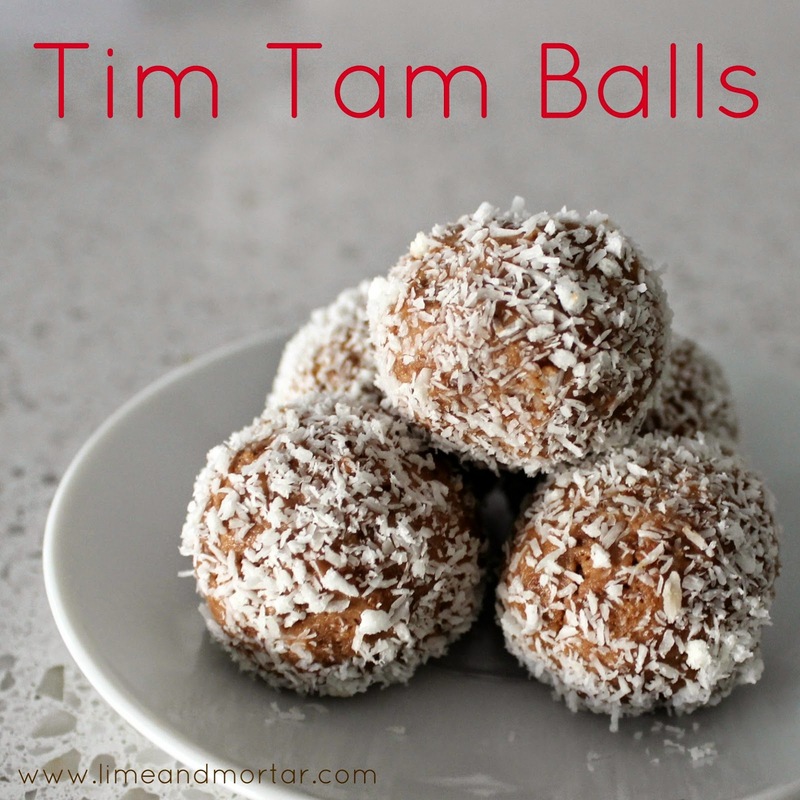 These tim tam balls end up tasting like cheesecake which im a huge fan of. Great little treat to whip up for parties, for guests or simply just because. Only 3 ingredients needed! 3) Using a kitchenaid, electric beaters or wooden spoon mix crushed tim tams and cream cheese together. TIPS: Alternatively you can roll in chocolate sprinkles or melted chocolate. I choose coconut because it takes the stickiness away without taking away from the yummy Tim Tam cheesecake taste. Talk about delicious! And you could do this with all the different types of Tim Tams too. I saw new PB ones that other day - yum! I love each of these ingredients by themselves so I can just imagine the taste sensation if you combined them together! Theses are pretty amazing - so easy too! 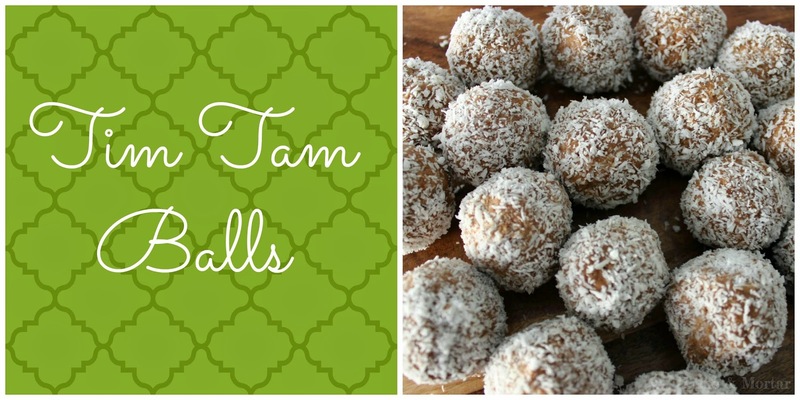 A recipe with 3 ingredients and Tim Tams being one of them, wow! Love it! What can you do replace the TIM TAM with? they don't sell it where I live.